"I will look forward to be in Indian Civil Services so that is what I am aiming for right now after my pageant. 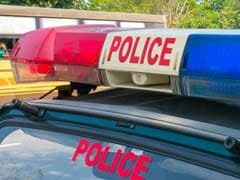 No Bollywood plans as of now," she said. Nehal Chudasama has been crowned the Yamaha Fascino Miss Diva Miss Universe 2018. 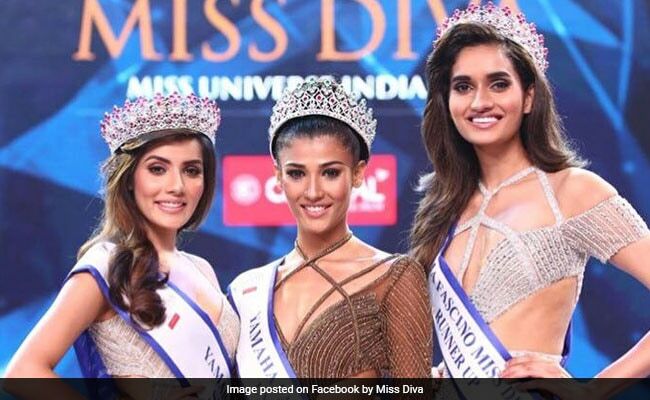 Aditi Hundia won Miss Diva Supranational while Roshni Sheoran is Miss Diva 2018 Runner-up. Miss Universe 2017 Demi Leigh Nel Peters, Bollywood actors like Sushant Singh Rajput, Shilpa Shetty, Neha Dhupia, Lara Dutta among others were judges for the pageant. 'I am from a Gujarati family so modelling is not quite very usual. I am the first girl from family to do this. Besides that, it was really difficult for me to be here because I lost my mother when I was 13 and convincing my father has been really difficult for me. But now since I have been here, he is quite convinced and proud about that,' she said after winning the coveted pageant. 22 year old Mumbai girl, Nehal, will represent India at Bangkok for the Miss Universe Pageant 2018 in December.